When you decide to get replacement windows in Corona, CA, you’ve made a big decision for your home. You will have to think about the various styles that might be right for your home, how much you can afford, and what type of energy efficiency you want, among other things. 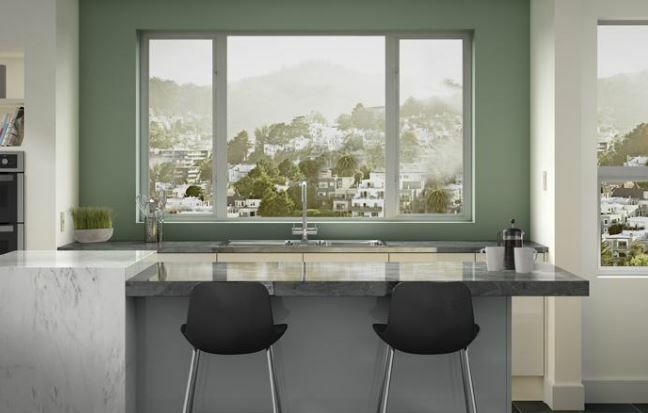 Once you decide a few of the details, you’ll also want to figure out where to buy the replacement windows. This can be tricky because there are a lot of options and some of the marketing and sales programs are rather aggressive. Here are a few options to help you decide. You might go to the home improvement store for most of your projects. When you want to paint, build a birdhouse, or do any number of things, it’s the right choice. There are even some stores of this nature that provide windows as well. It’s certainly convenient since you’re there for other things at the same time. However, it’s not always the best option for your home. The workers aren’t always up-to-date on the information on windows and it’s hard to find the same person twice to help you with your project. 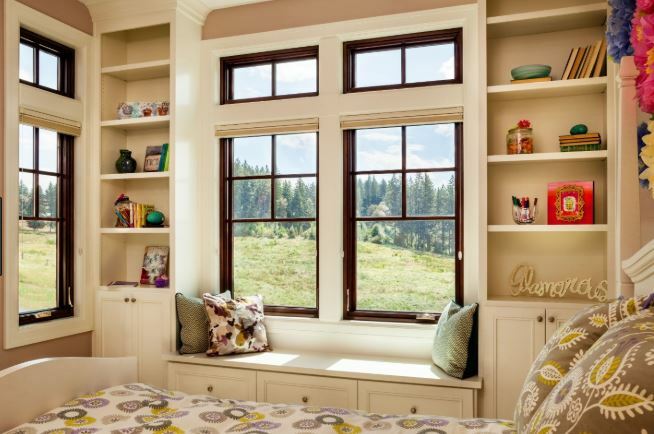 If your windows aren’t standard in size, it can get complicated as well. People buy just about everything online, right? Why not replacement windows? While it’s easy enough to compare prices, styles, and other things by looking at things online, it’s not a good idea to make your final purchase in that manner. Keep in mind that you haven’t see the windows in person. You don’t have anyone helping you with the purchase and when they arrive, you really don’t know for sure what you’re getting. It’s best to steer clear of online window stores for a purchase this large. 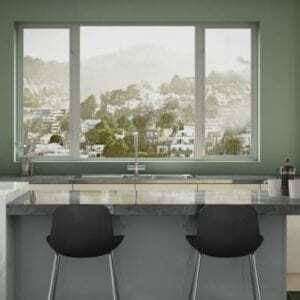 Window replacement companies specialize in windows. All of the employees are knowledgeable about windows and can help you get the personalized service you need in a trusted manner. You get to see the windows in the showroom so you can open and close them in person and see how they work and what they look like. You have warranties and guarantees on workmanship and installation and you can get a hold of the same representatives every time you call or visit. It’s the best option for peace of mind, quality, and the overall outcome of the job. 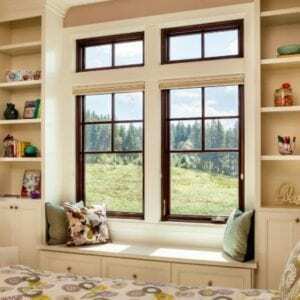 Are you ready to get replacement windows in Corona, CA? Contact the experts at Andy’s Glass & Window Company by calling (951) 677-7421 for a free consultation. We’re here to answer your questions, show you different labels and ratings, and help you through the entire process from start to finish. You can find us in our showroom at 25751 Jefferson Ave Murrieta, CA 92562 to see windows in person. 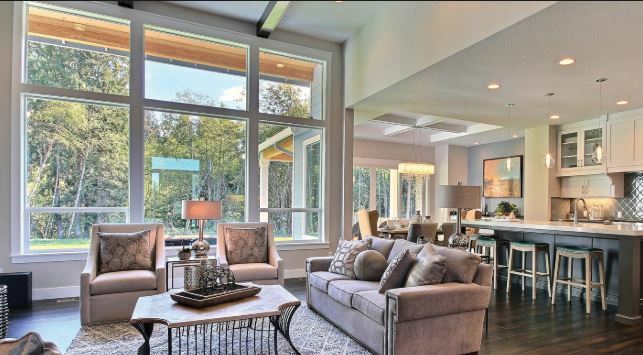 We’re happy to listen to your goals and help you fit the right windows to the things you want to see happen within your home once the project is complete.